Are you in the market for a new house? If so, you may be considering having a custom-home designed and built to your specifications. There is no better way to get exactly what you want in a house than to have it built from scratch. With that in mind, let’s take a look at our quick and easy guide to finding the right builder to construct your dream home. Try to have some ideas in mind before you contact a builder. For example, how many bedrooms do you want? Are you interested in a two-car garage? Do you want a suite in the basement or elsewhere on the property for rental purposes? What about an office, workshop, media room, home gym or other amenities? Invest a bit of time in crafting a list, and your builder can help design a home that fits. At first, meeting with and securing a home builder before having a plot of land might seem premature. After all, you still don’t even know where you want them to build your house! But, in fact, this is the best way to go. A good home builder can help you understand permit rules, city or county regulations, which utilities are available in the area and more. Once they understand precisely what you are looking for in your dream home, they will be able to make an honest assessment of any particular lot. This alone can save you a significant amount of both time and money. 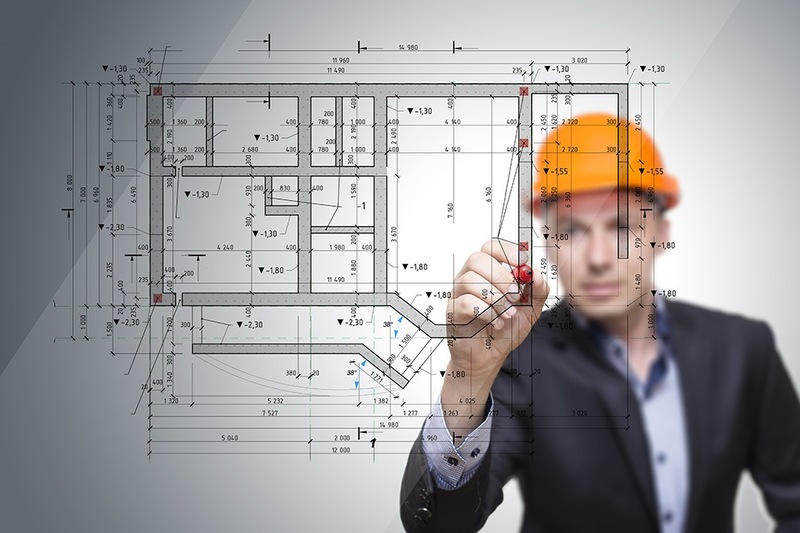 Once you have settled on a potential builder, it is time to start the due diligence process. Ask the builder and any sub-contractors for their license details to ensure they are certified to do the work. Try to chat with at least 1-2 past references as well so you can get an idea of what it’s like to work with them. Finally, there are few financial transactions in life that should be done on a handshake and this is no exception. Your builder is going to have a contract that they will ask you to sign. Have your attorney look this document over and have them add in any specifics that are important to you. A new construction home can be the ultimate in comfort, convenience, and luxury. When you’re ready to learn more about financing your new home, contact us today. Mr WordPress on How to Give a Down Payment without Money in Your Bank! Mr WordPress on When is Lender Paid MI worth doing? You Ask, We Answer: How Do I Know If It's a Good Idea to Refinance My Mortgage? Copyright © 2018 Adriel Esparza | All Rights Reserved | Powered by Social NetworX Inc.